Erik has a degree in mechanical engineering and a B.Sc. 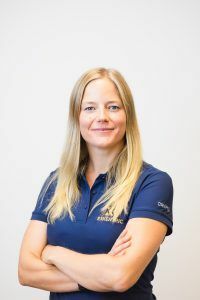 in Business Administration from Uppsala University and has extensive experience from senior management positions in international corporations. Prior to Exxentric, Erik also worked as a senior consultant, providing analysis, guidance and strategic planning support to management of start-ups companies. Read more. 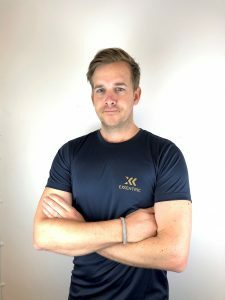 After a short journey at the Royal Institute of Technology in Stockholm, Fredrik studied Sports Science at the Swedish School of Sports and Health Science in Stockholm (GIH) with focus on ice hockey earning a B.Sc. degree. He has worked as an ice hockey coach for 15 years. Further studies at the Karolinska Institute led him to medical studies there and he graduated in 2006. Fredrik is now a M.D. 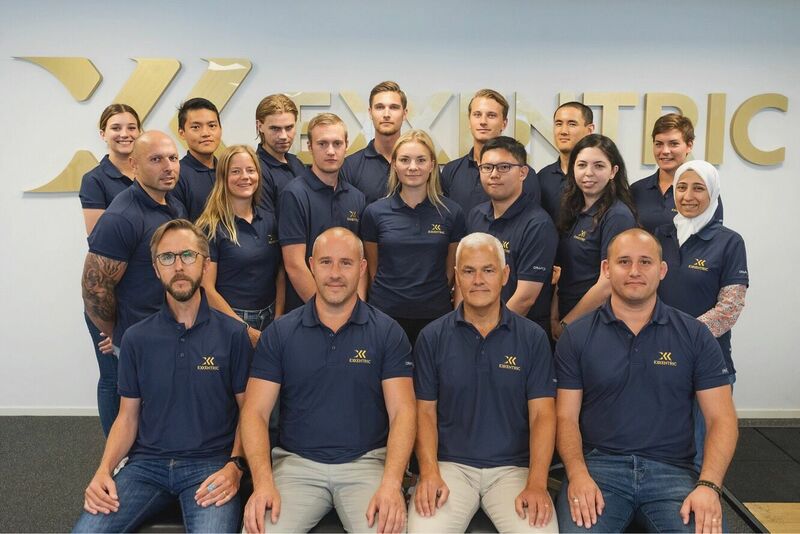 and Head of R&D at Exxentric. Read more. Mårten studied Sports Science at the Swedish School of Sports and Health Science in Stockholm (GIH) graduating as B.Sc. He has worked as an elite level ice hockey coach for over 15 years and also participated at eight world championships and two Olympics as strength & conditioning and tactical coach. 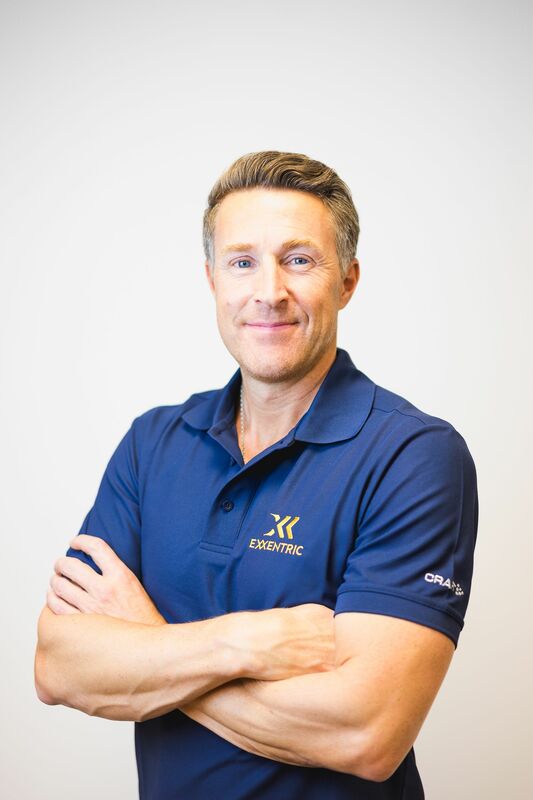 In his work for Exxentric, Mårten likes to focus on engaging with clients active with seniors and emergency services. Read more. Johan has a M.Sc. degree in business studies and economics from the universities of Uppsala and Karlsruhe, and a background as entrepreneur, founder, advisor and business developer in various online and entertainment startups since the mid 90s. 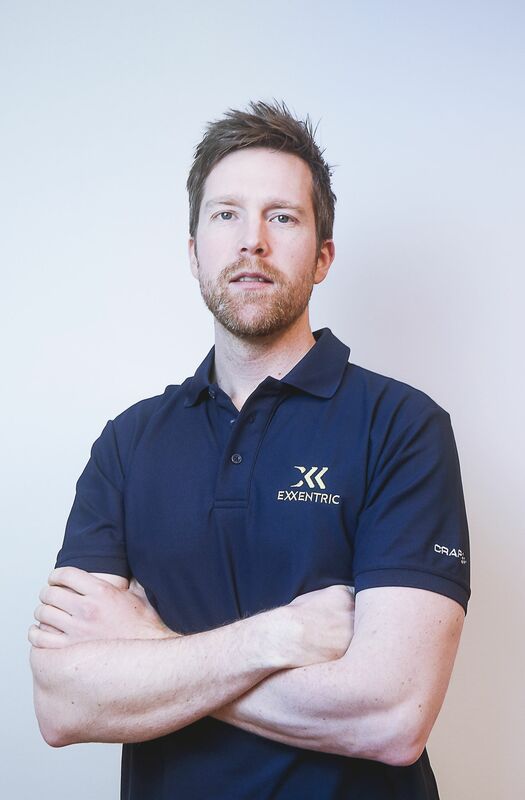 Johan joined Exxentric in 2014, developing the global sales and marketing strategy and team. Andreas has a B.Sc. 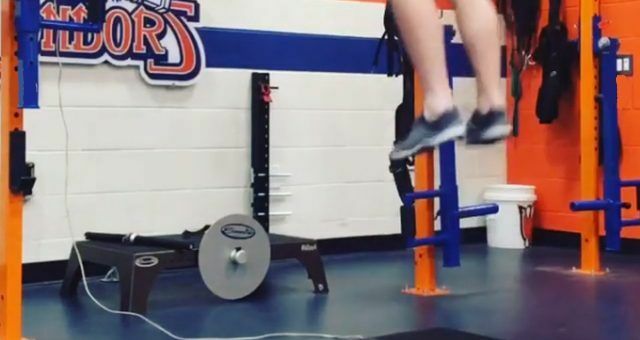 degree in Physical Exercise and Business Administration from Portland State University, is a Certified Strength and Conditioning Specialist (CSCS), and is a former Sergeant of the Swedish Armed Forces. 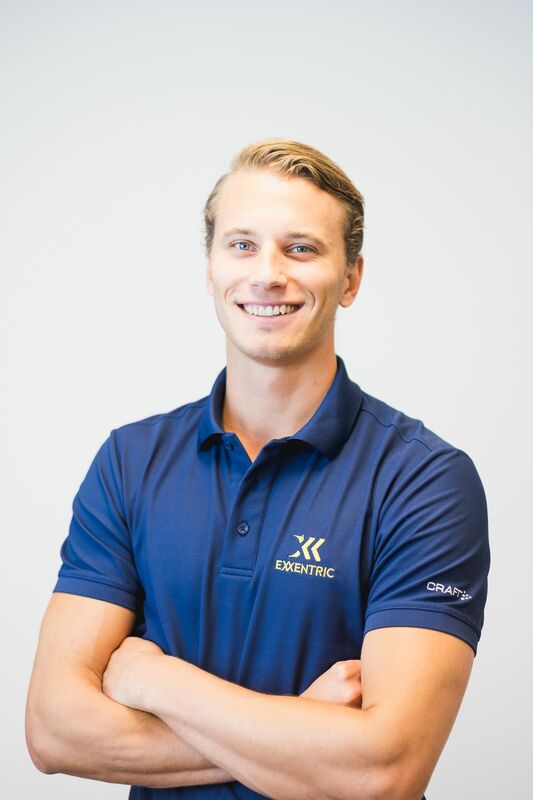 Andreas has worked in various roles in the Fitness and Health industry before joining Exxentric in 2013 heading up the North American operations. Peter has an M.Sc. degree in Economics from Lund University. 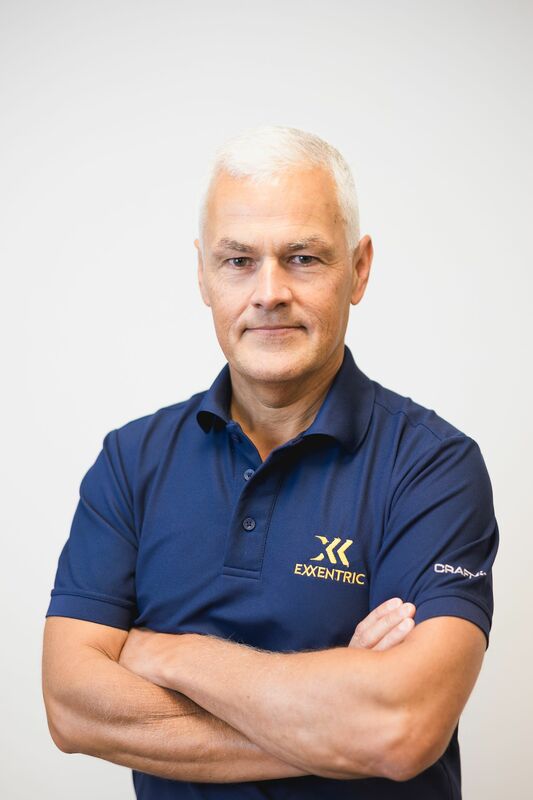 Joining Exxentric in 2018, Peter holds the role of Head of Finance and Administration. He is responsible for planning, implementing and managing all financial activities of the company. Peter is an outdoor sports enthusiast, and an amateur football player. He also played university basketball as an exchange student in Marseille, France. 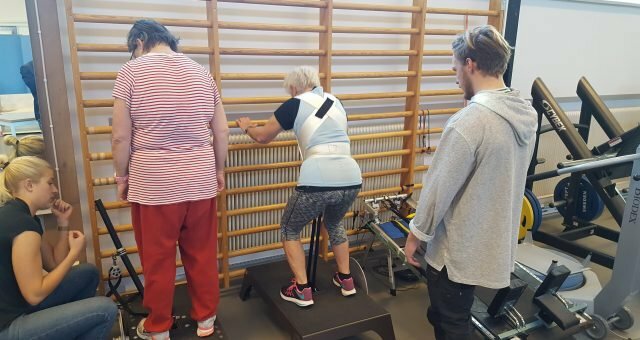 With a degree in Mechanical Engineering and Exercise Physiology from the University of Halmstad, Salli co-ordinates our product development process. In her spare time, Salli is also a competitive athlete with elite Championship wins in both Waterpolo as well as Swim-Run. Bektur has a B.Sc. in Business economics from the University of Westminster in England. 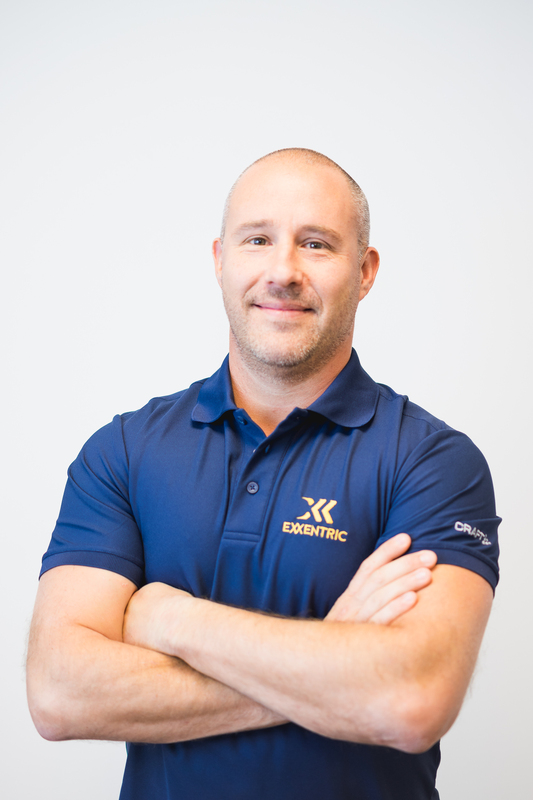 Stemming from his 6+ years of coaching experience in youth basketball, Bektur cares deeply about sports performance, injury rehabilitation, and general fitness and hopes to let the masses take advantage of the benefits a kBox can offer by being a part of the Exxentric sales team. 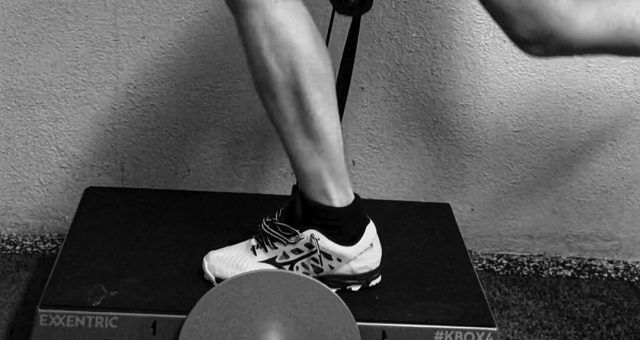 Àlex holds a BSc degree in Sports Science specialized in Training and Optimization of Sports Performance from the University of Perpignan. His interests include strength and conditioning as well as basketball, and he has been competing in triathlon for 4+ years. 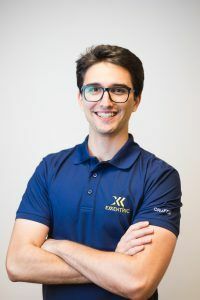 Beyond English, Àlex is fluent in Spanish, French, and Catalan. Anton has his B.Sc in Business and Economics from the Stockholm School of Economics. 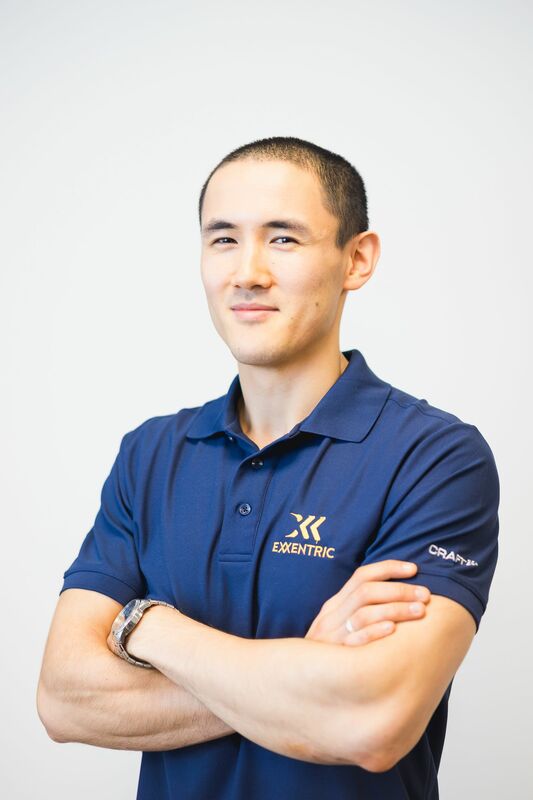 He is also a licensed personal trainer with over 600+ hours of training. As Exxentric’s Business Development Manager, he coordinates the development of our reseller relationships and develops concepts in hardware, software, and training methods. Irem has her M.S in International Business from the University of Marmara. Working for Exxentric as the Marketing Performance Manager, Irem helps to track the success of our campaigns, advertisements and posts using different numerous tools. Adam has worked in various roles in the Fitness and Health industry before joining the Exxentric team in 2019. At a young age Adam was involved in sports at an elite level, playing Representative Baseball for Australia. He is responsible for business relations in the Asia Pacific region. Stephen has 10+ years’ experience as a sales professional with a prolific track record in key account management and new business development, ensuring customer satisfaction. 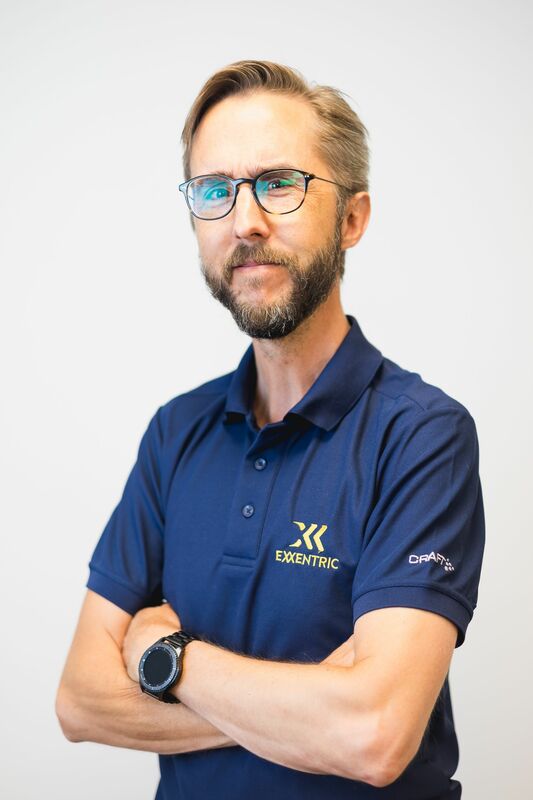 With a personal passion for all things sport and fitness, he is responsible for business relations in Europe, Middle East and Africa.